You’ve read our overviews, figured out how to collect data, and now that you have this data, what do you do with it? Chapters Three through Five will cover how this data can be processed into more useable digital forms. 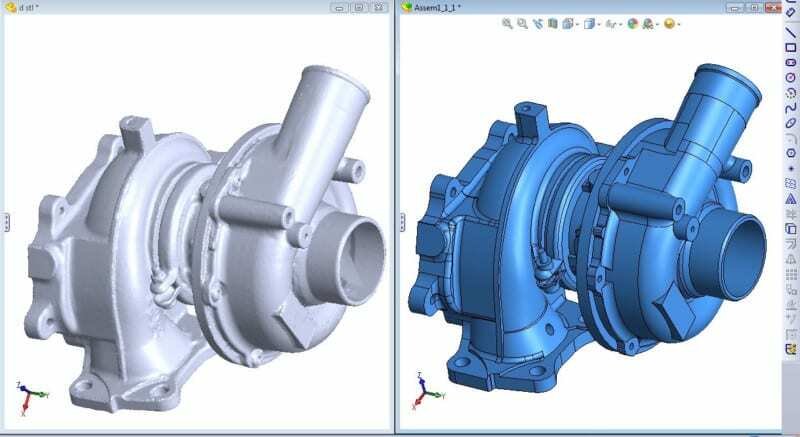 Reverse Engineering – the process of measuring and then creating a CAD model of an object that reflects how the object was originally designed (with its design intent). Design Intent – the intended design of an as-built physical object. Every manufactured part or object varies from its original intended design by some factor. These imperfections can be identified, analyzed, and corrected during the reverse engineering process. As-built – modeling which captures the exact physical shape of an object as it actually is, with its imperfections (as opposed to its design intent). When should I request a Parametric Model vs. the simpler Rapid NURBS or Polygonal Mesh Model? So when does a project fall into the category of Reverse Engineering as opposed to Digital Modeling? Why should I opt for Reverse Engineering when it sounds more time consuming and requires additional processing, and therefore is probably more expensive? 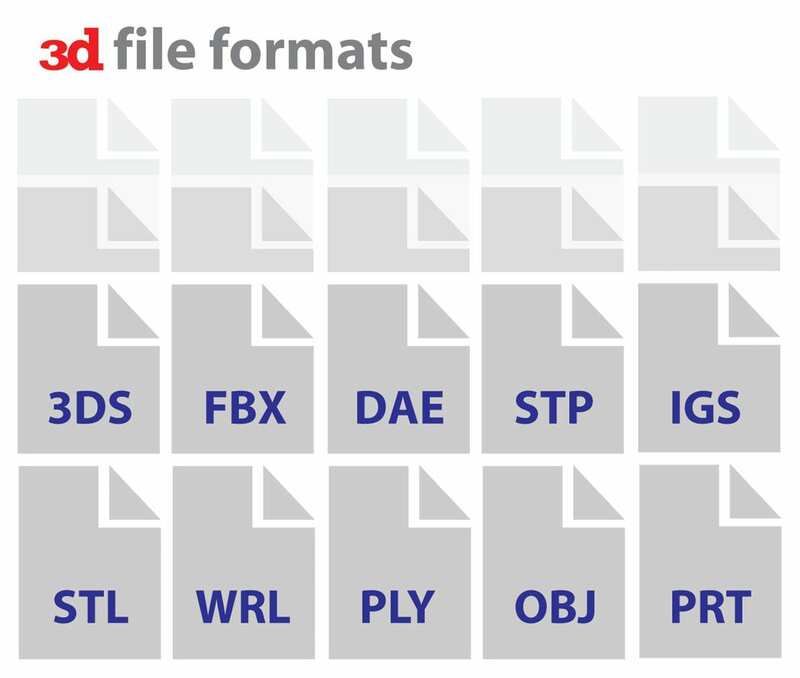 At Direct Dimensions our recommendation generally depends on several factors including: shape (organic vs. geometric) and desired file output. If you want to make a Rapid Prototype of a hand-carved chair seat then going the digital modeling route is probably a fine option for you. 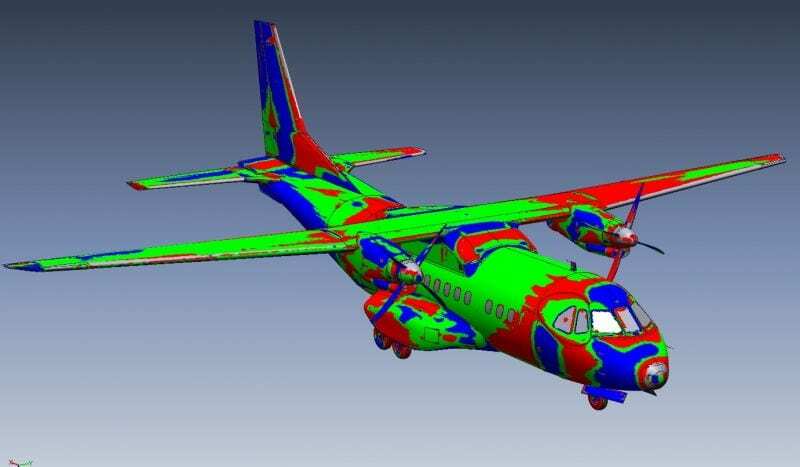 If you want to scan an airplane to create an accurate model for CFD analysis, need a model of an impeller for flow analysis, or require a model of an engine casing for a redesign then you’ll probably want to spend the time and effort required creating a fully reversed engineered model. A Rapid NURBS ‘dumb solid’ (previously discussed in Chapter 3) starts with the polygonal model. NURBS surfaces are wrapped over the polygonal mesh. This wrapped surface model is smoother than a polygonal model and generally contains no regular geometric features. This type of NURBS model can be brought into parametric modelers such as SolidWorks (albeit with no parametric history – which is why we call it dumb). The bridge between Digital Modeling and Reverse Engineering is theHybrid Model (previously discussed in Chapter 3). A hybrid model is a polygonal model that has been converted in a rapid NURBS surface model and then also uses some traditional solid modeling techniques. It is commonly used when basic geometric features, such as holes & edges, blend with complex organic contours, such as a machined casting. The Hybrid ‘dumb solid’ model is considered a step up from the fully Rapid NURBS, in both time and effort, but certainly not as time consuming as a fully reverse engineered parametric model. 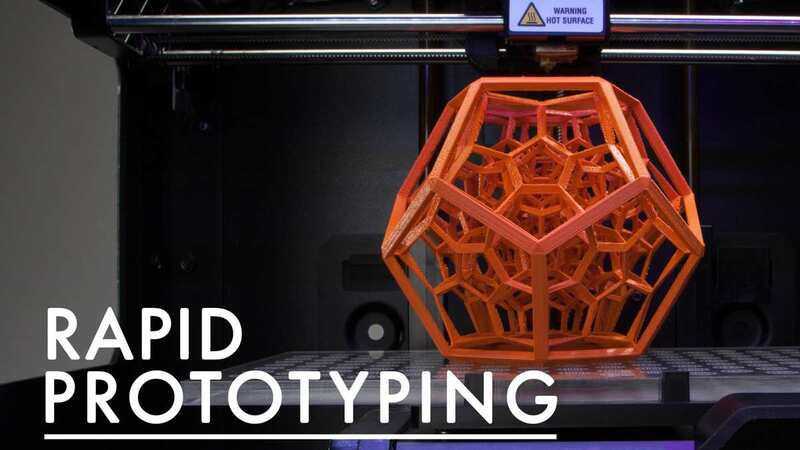 Unlike the Rapid NURBS, which is essentially a wrap around a polygonal frame, the hybrid dumb solid contains some geometric features such as holes, planes, and radii but these features still have no parametric history. A fully reverse engineered Parametric Model will have a fully functioning feature tree, allowing for complete redesign if necessary. These models are built as if they were engineered from scratch, making them perfect for the reverse engineering of legacy parts and redesigns. When choosing to reverse engineer a part, it is important to decide if the part should be reverse engineered as-built (or as-scanned, in its current state) or engineered with its design intent. Often the actual physical production parts are off just fractions of millimeters or sometimes the parts have worn down a bit from the original fabrication. It is important to clarify the end use of the data when discussing your project with a reverse engineering firm so they know whether you need design intent or as-built models. 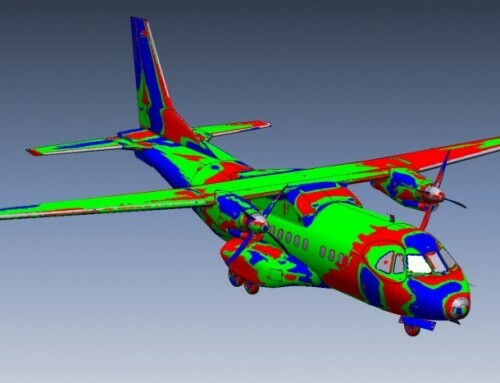 Other than Rapid NURBS dumb solids, reverse engineered models contain geometric features such as planes and radii making the models a better fit for designing and measuring. Reverse engineered models are great for analysis software such as for CFD and FEA. The CAD packages we use frequently include: AutoCAD, CATIA, Siemens NX, ProEngineer, Rhino3D, and SolidWorks. What else can I do with a model? 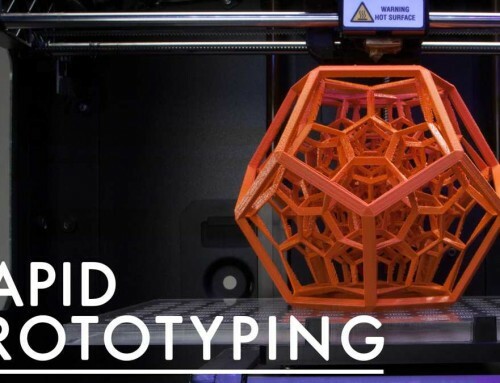 Now that you know a bit more about what we call Digital Modeling and Reverse Engineering you may feel like you don’t need to know anything else about the uses and creation of 3D models. 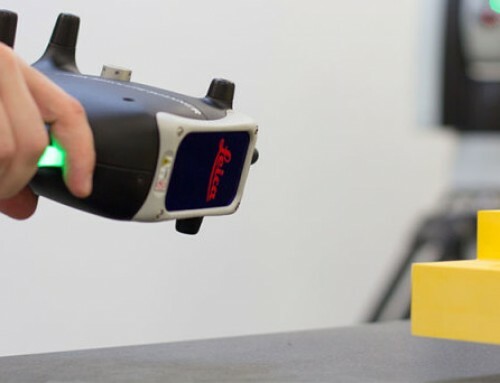 However, there is one more major use of 3D scanning that we want to talk about. 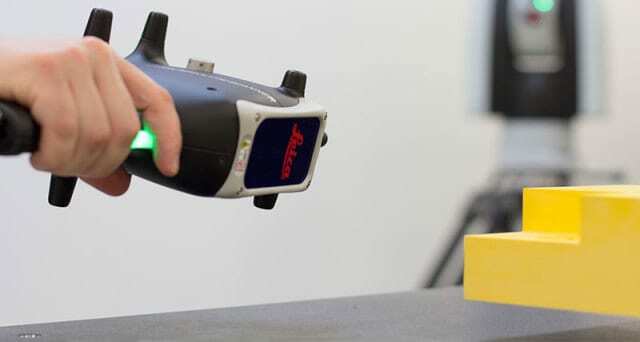 The next chapter will discuss utilizing 3D Scanning for Inspection / Analysis. 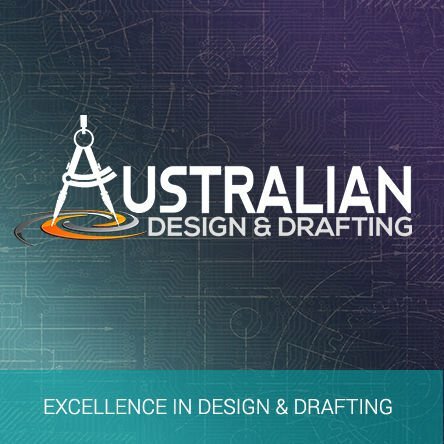 Contact Australian Design & Drafting Services for more information..